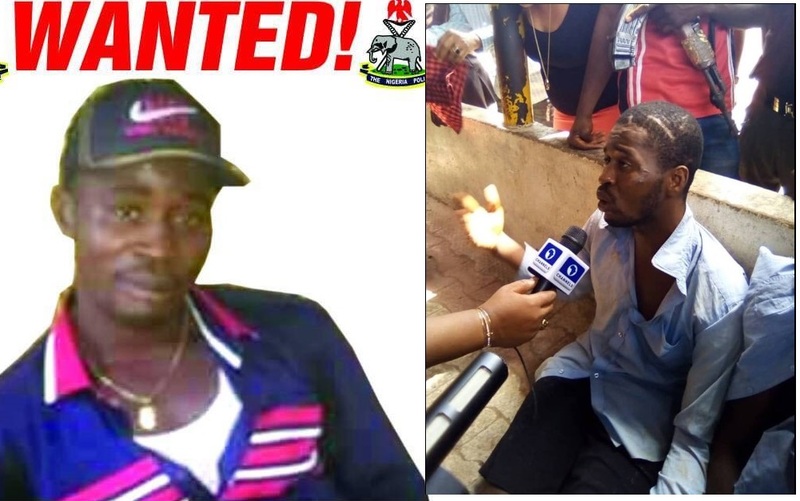 A wanted murder suspect identified as Ikechukwu Udensi Nwokolo popularly known as Ikanda, has been apprehended by the Anambra state police command. 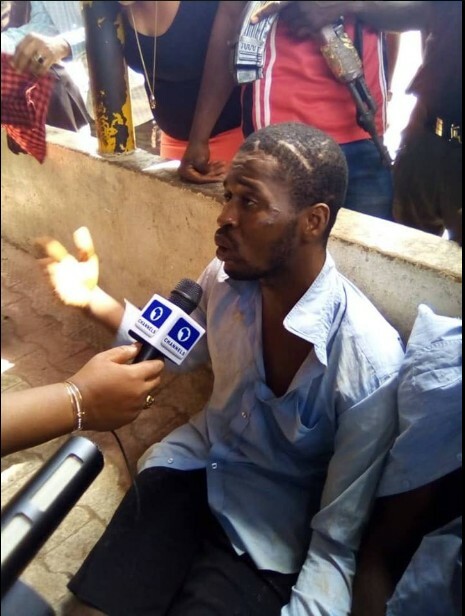 The State Commissioner of Police Mr. Mustpha Dandaura while parading the suspect and other criminals at Police headquarters Awka, Monday said Ikanda was arrested when police raided a criminal hideout at Menax near down flyover in Onitsha. Dandaura said the suspect was on June 29, 2018 in broad daylight allegedly murdered one Ndubuisi Nwokolo, a-38 year old man at 21 Otamoye street Odoakpu in Onitsha. 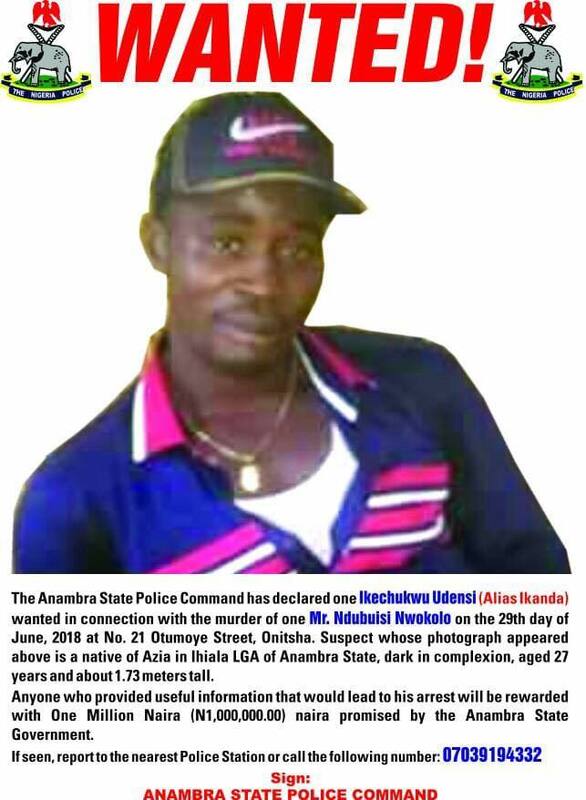 He said that the command launched aggressive manhunt for the fleeing Ikanda after he committed the murder and declared him wanted.